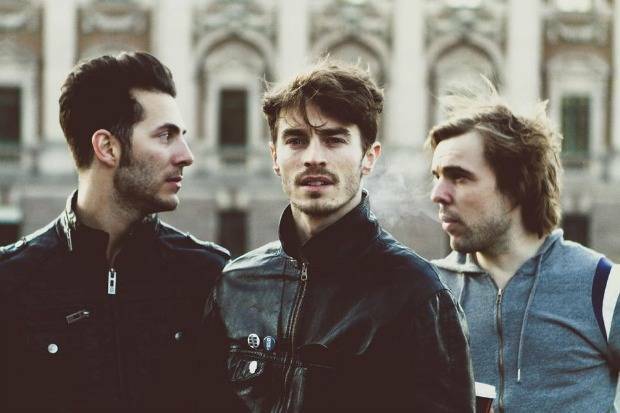 One of my favorite bands, Danish trio New Politics, has an opening slot tonight for Fall Out Boy. This show is sold out – but you might be able to get tix, you never know. The band released its second album recently, Harlem, an awesome sequel to the self-titled debut. I’m glad they’re back. I’ve seen them twice in Seattle, and they put on entertaining and invigorating live shows. Also, I talked to singer David Boyd a couple years ago; check out that interview right here. Get to Showbox SoDo early as they’ll be on at 8:00 PM! Written by: Dagmar on 06/19/2013.